It has become a concern, of course, for most companies to face their social responsibility on a global as well as on a local level. Whereas this often happens by supporting social initiatives with generous donations, progressive corporations have long before started to engage more actively within their communities. Instead of only giving money to social causes, they want to lever their resources even more. More specifically: the time and talents of their employees. The emerging trend of corporate volunteering shows that for companies applying a holistic approach to corporate social responsibility, it is no longer a question of whether but rather of how to engage their employees. The how was also the key question of a new study* which has been collaboratively conducted and published by Beyond Philanthropy (a consultancy specializing in corporate philanthropy and CECP’s Global Exchange Country Partner in Germany) and the Chair of Corporate Social Responsibility at one of Europe’s leading Business schools, the Faculty of Business Administration of the University of Mannheim. 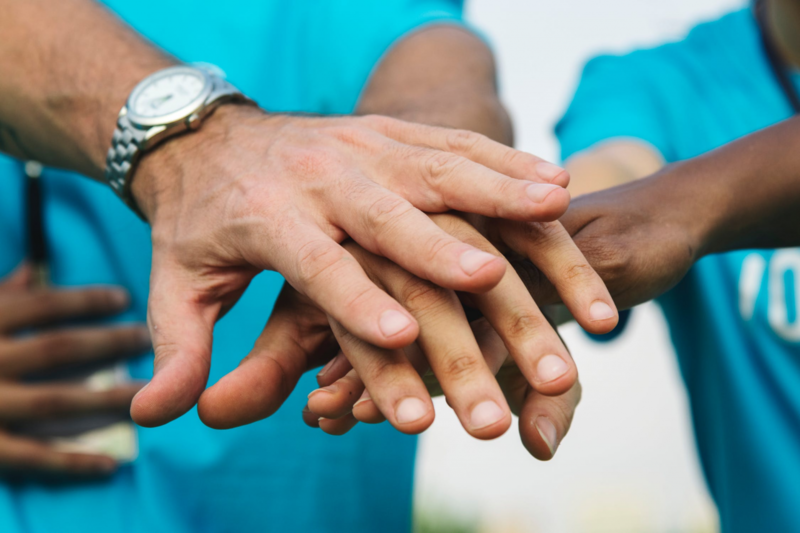 As its title The Right Line-up for Corporate Volunteering indicates, we examined what it really takes to set up a Corporate volunteering program that effectively benefits not only the company but also its employees and charitable partner organizations. For this purpose, we talked to ten non-profit organizations, surveyed more than 1,200 employees and interviewed 25 representatives of Germany’s biggest companies such as Adidas, Siemens and Volkswagen.